I have just heard that Miss Cavell, a British subject, and consequently under the protection of my Legation, was this morning condemned to death by court-martial. If my information is correct, the sentence in the present case is more severe than all the others that have been passed in similar cases which have been tried by the same court, and, without going into the reasons for such a drastic sentence, I feel that I have the right to appeal to his Excellency the Governor-General’s feelings of humanity and generosity in Miss Cavell’s favour, and to ask that the death penalty passed on Miss Cavell may be commuted, and that this unfortunate woman shall not be executed. Miss Cavell is the head of the Brussels Surgical Institute. She has spent her life in alleviating the sufferings of others, and her school has turned out many nurses who have watched at the bedside of the sick all the world over, in Germany as in Belgium. At the beginning of the war Miss Cavell bestowed her care as freely on the German soldiers as on others. Even in default of all other reasons, her career as a servant of humanity is such as to inspire the greatest sympathy and to call for pardon. If the information in my possession is correct, Miss Cavell, far from shielding herself, has, with commendable straightforwardness, admitted the truth of all the charges against her, and it is the very information which she herself has furnished, and which she alone was in a position to furnish, that has aggravated the severity of the sentence passed on her. It is then with confidence, and in the hope of its favourable reception, that I beg your Excellency to submit to the Governor-General my request for pardon on Miss Cavell’s behalf. See also this extract from Whitlock’s journal: http://www.ourstory.info/library/2-ww1/Whitlock/bw05.html. 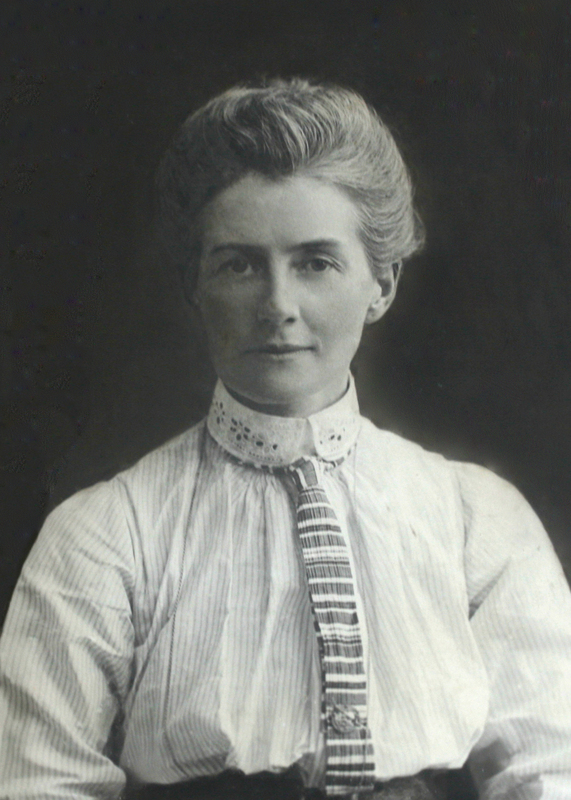 Scroll down to the entries for October 11 1915 and following, for an interesting and moving account of the events and aftermath of Edith Cavell’s execution, from the point of view of the representative of a country still neutral in the war.